Today is International Day of the Girl Child, which is promoting the power of the adolescent. Over the first week and a half of our trip I have seen their awesome power, with girls taking part in our sessions, helping and supporting each other and usually being better at cricket than the boys! 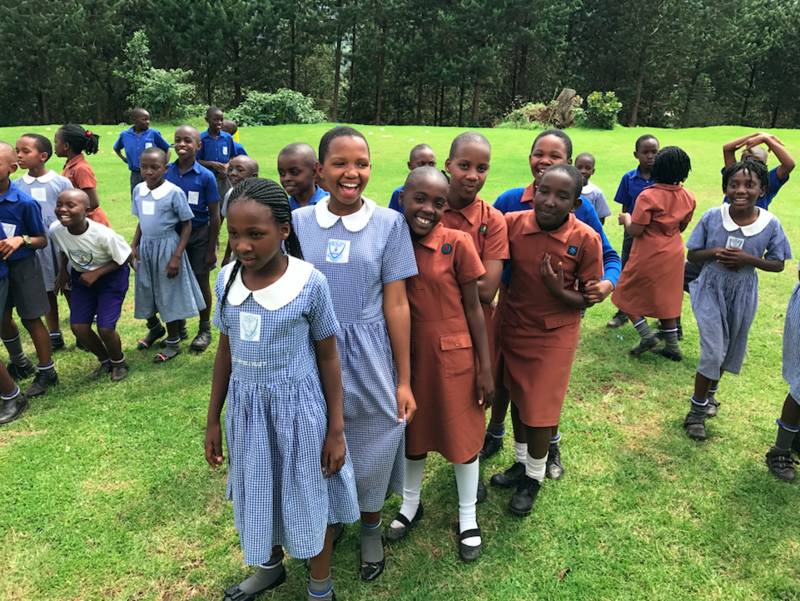 Education is really important, and here in Uganda Primary education is free to all, but fewer go on to secondary school. According to UNESCO, 60 million children globally still do not have access to any education at all, which is a pretty shocking state of affairs. 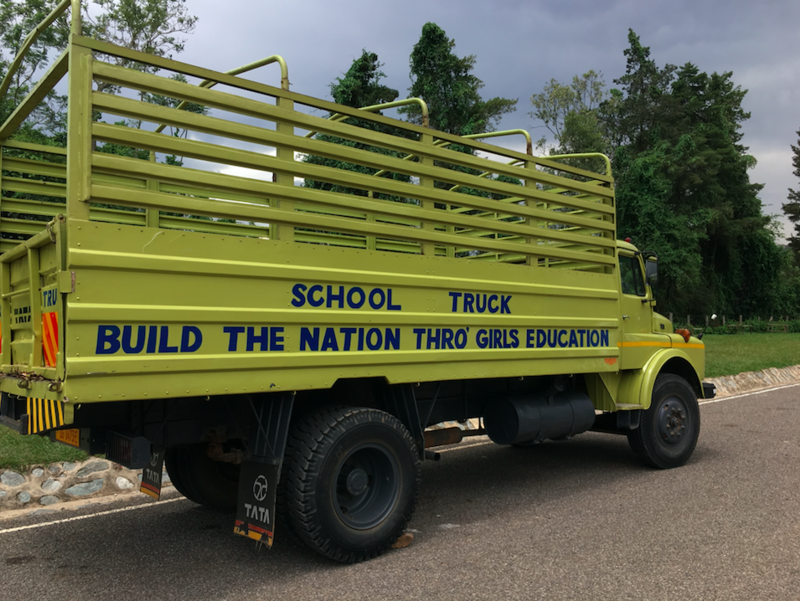 When we visited Mary Hill School earlier this week, an all girls school for the gifted and talented, we were impressed with the team work, leadership skills and ambitions for the future of these young ladies. 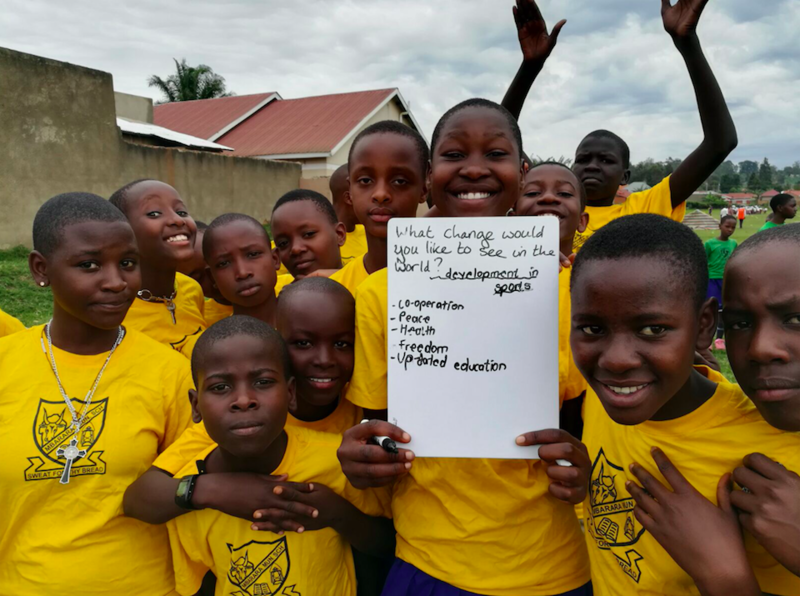 And throughout the schools we’ve coached in, as part of our monitoring and evaluation we have been asking what the young people would like to do in the future, how they can improve their communities, and how they can make an impact on the world. There have been lots wanting to be doctors, pilots, engineers, nurses and teachers, as well as a surprising amount who want to be cricket coaches (we must be good inspiration!). 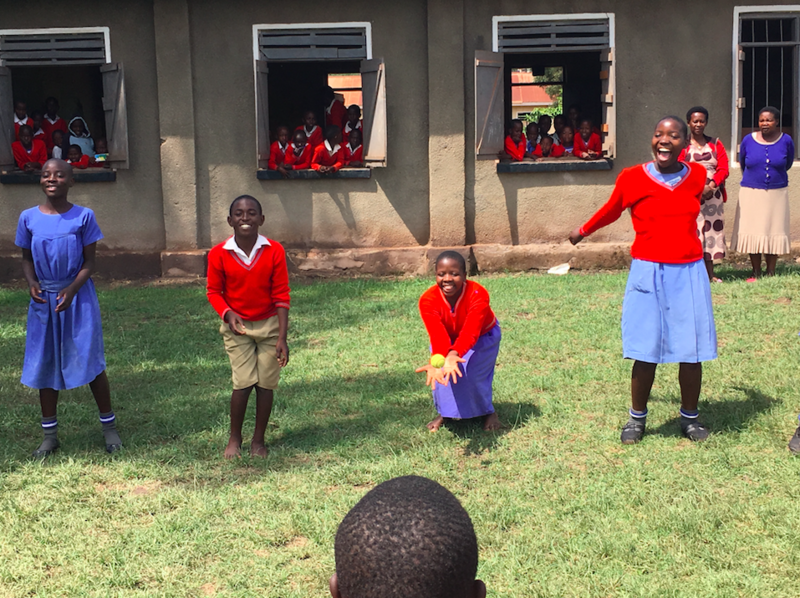 Yesterday was our last day in Mbarara, and so we ran a festival with four of the schools we had coached earlier in the week. As usual, the plans changed when the other four schools we were expecting didn’t turn up, but instead, 123 children from the local Little Stars primary school arrived at the ground for their games lesson! So a quick rethink left Jhon, Tanya and Jordan leading relays with the Little Stars and introducing them to the ABCTs of HIV awareness, while Tommy, Will, Manny, Lee and I got the festival going with a round robin competition of Rapid Fire. Half way through the competition we stopped the games to give the young people a chance to get tested for HIV. Of the 75 who were tested, one was HIV positive, and so he had a good interview with the counsellor from which we discovered that he already knew his status and is regularly taking his medication. This is really good to hear as it shows that the messages about getting tested and getting treatment to keep well and prevent the spread of HIV are getting through. At times during the Rapid Fire games, I saw girls being pushed aside by boys and thinking that they weren’t good enough to play. I even had one girl not wanting to bat because she thought she wasn’t good enough. It is always great to see competitiveness and a desire to win, but it made me really sad to see this. After a ‘girl power’ pep talk from me, the girl batted well (albeit in a losing cause) and I hope she took some confidence from the experience and that it showed the boys that girls should be included in sports too. 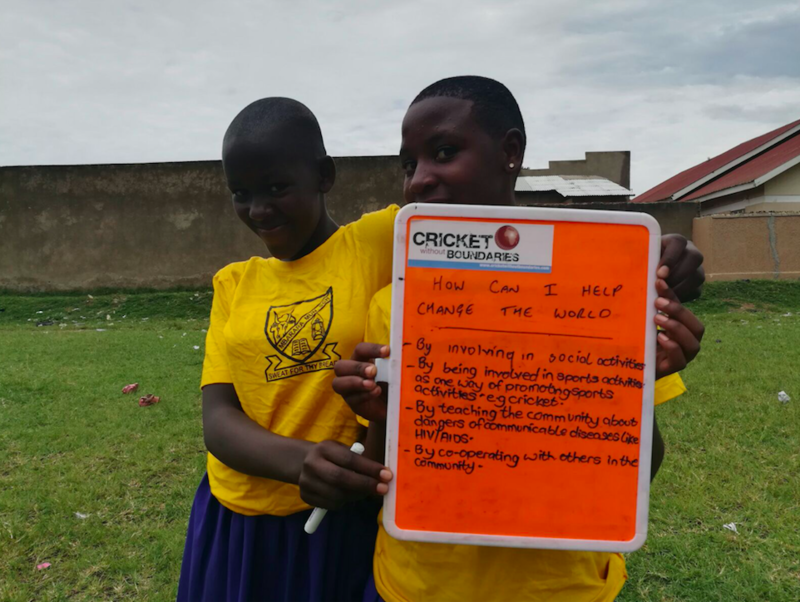 One of the messages we incorporate into our sessions is that there is no stigma in life or in cricket – girls and boys, tall people and short people, HIV positive and HIV negative people all play together and live equally together. If the young people took anything from today (apart from the huge amount of fun they clearly had and the knowledge of their HIV status) I hope that it was this important message. I also hope that Tanya and I were role models to the young ladies that you can be whoever you want to be and do whatever you want to do in the future.